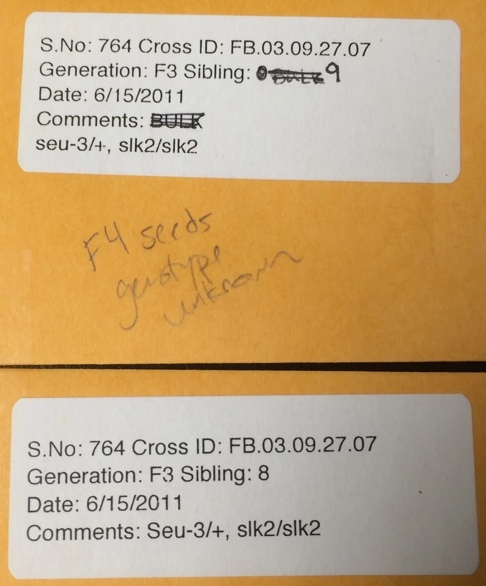 The Biological Seed Database application will provide a means for digitally cataloging seed stock information. Dr. Wynn needs a web accessible application for the cataloging of various different seed stocks. This application needs to be responsive so it can be viewed both on a phone and desktop. All features of this application need to be accessed via a login and processed with differing levels of user accounts. In the system there will be three users: basic, privileged, and admin. These user will have different capabilities. A basic user with read only rights, A privileged user will write abilities, and the admin who will have full access to the system and all of its data. The seed information stored within this application will be downloadable into report formats (PDF/Excel/Word) and information about specific seed stocks will be downloadable onto printable mailing labels for real world classification. Modification of information in the database is required (View/Add/Edit/Remove). When searching the database there will be two different types of searches. Basic which is a single keyword. Advanced with is many different keywords. When results are fetched from the database, they need to be shown within the webpage. There also will need to be an option to download these results to a document (PDF/Word/Excel). Printable mailing sized labels for a specific seed will also need to be printed.